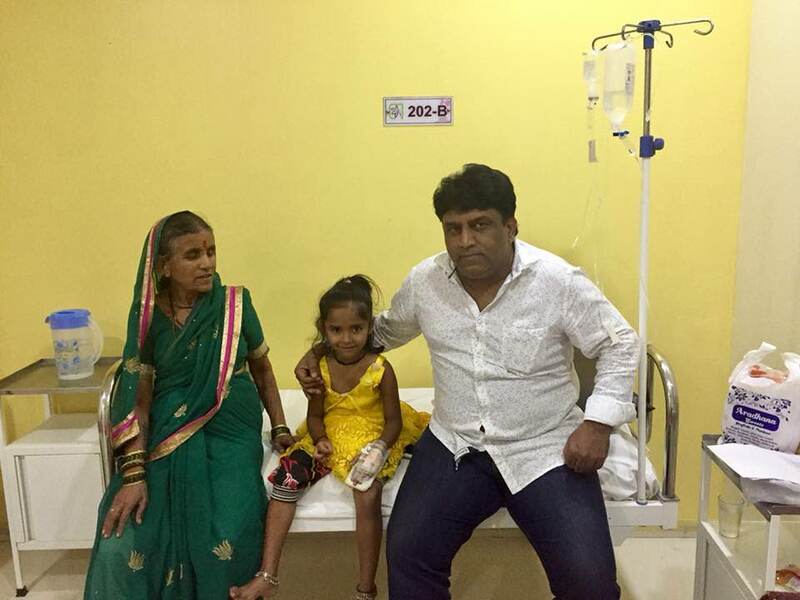 Miss Nutan Sadakale, Age 5 is diagnosed with Dengue and she is admitted in Orchid Hospital, Dhanorie, Pune. She lost her parent 3 years ago and staying with Grandparents at Munjabavasti slum, Dhanorie, Pune. 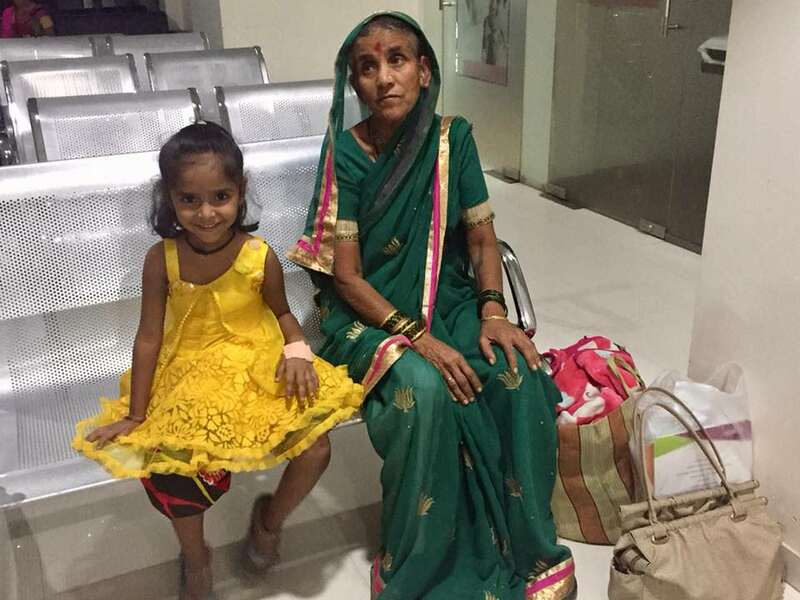 Her grandparents are above 70 years old and they themselves are suffering from heart related medical conditions. 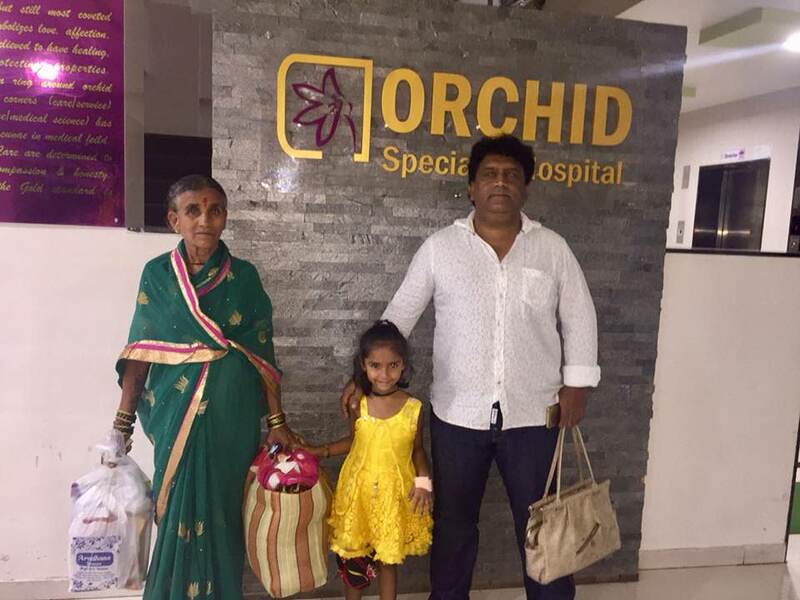 They are not in a position to pay Nutan's hospital expenses. Happy Grandmother and Happy Granddaughter! And this is all possible because of your kind support and love. Thank you very much for contributing towards our fundraising campaign on Milaap. 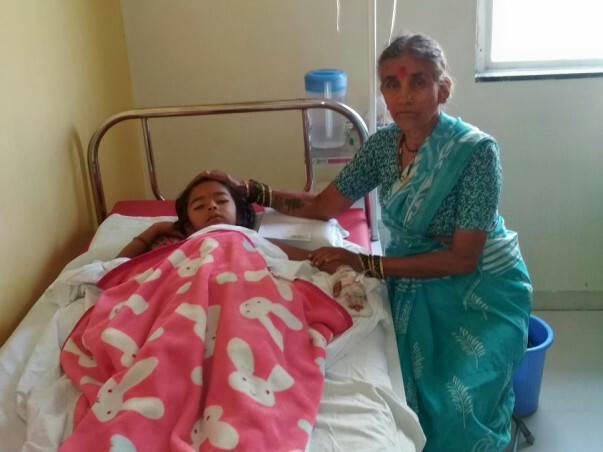 Every contribution matters and collectively we are able to support Miss Nutan. 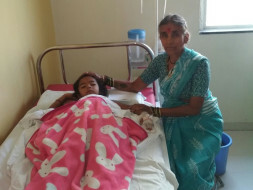 She is out of danger and recovering from Dengue; she is discharged from hospital today. Please find the pictures attached. 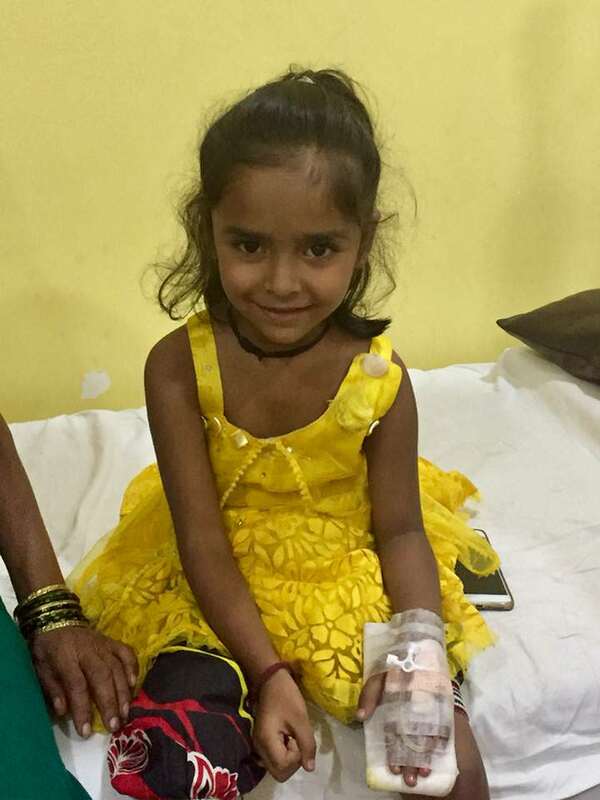 Miss Nutan is out of danger and recovering from Dengue. She will be discharged from hospital today. Thank you very much for your timely help and supporting Miss Nutan. Much appreciated! 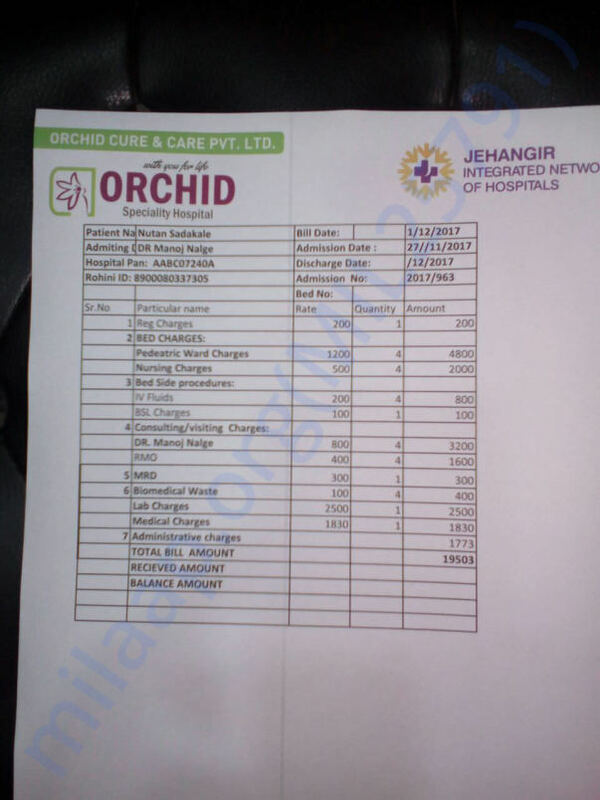 The funds raised will be transferred to Orchid hospital account directly.